A look at the best entertainment photos of 2016. 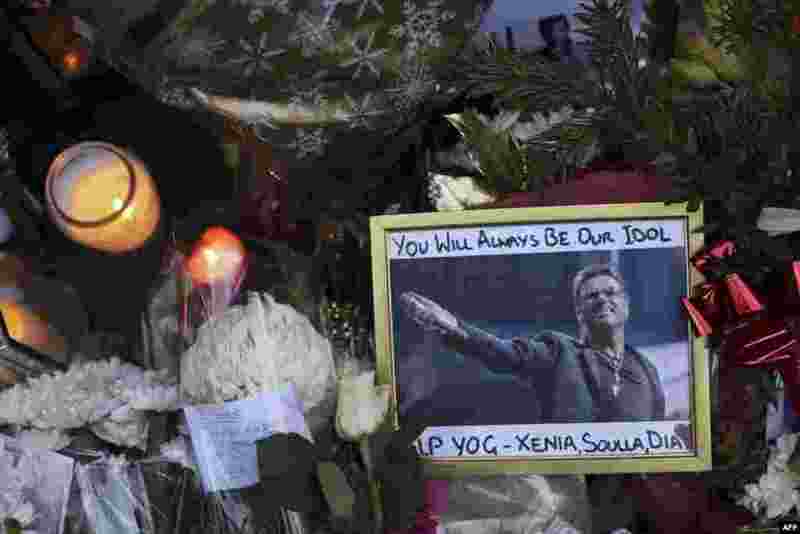 1 A photograph of British singer George Michael is seen among floral tributes and candles outside his north London home, Dec. 26, 2016, after news of the singer's death broke. The British pop superstar, who rose to fame with the duo Wham! and a string of smash hits including "Last Christmas," died, aged 53, of apparent heart failure on Christmas Day at his home in Goring, a village on the River Thames in Oxfordshire, west of London, after an award-winning career spanning more than three decades. 2 Miss Puerto Rico Stephanie Del Valle (C) reacts after winning in the Grand Final of the Miss World 2016 pageant at the MGM National Harbor, Dec. 18, 2016 in Oxon Hill, Maryland. 3 Members of the National Ballet of China perform The Peony Pavilion as part of the Out of Asia 2 season showcasing Asian art at Sadler's Wells theatre in London, Britain, Nov. 29, 2016. 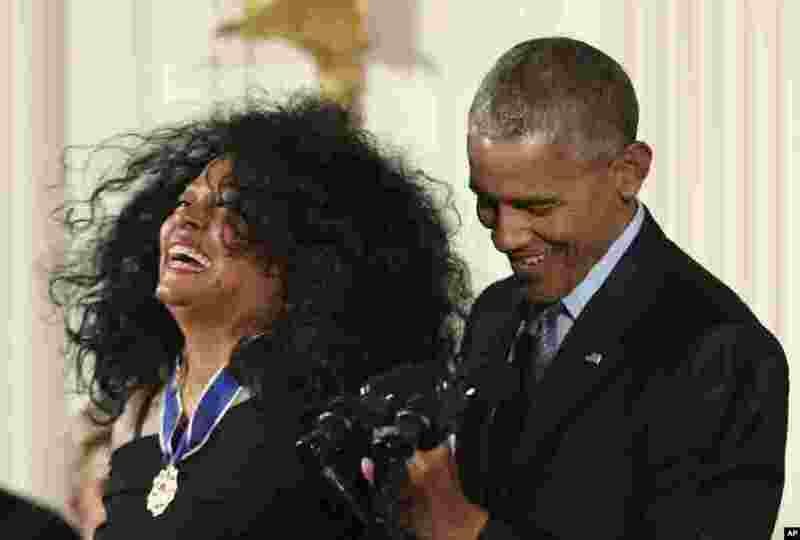 4 President Barack Obama presents the Presidential Medal of Freedom to Diana Ross during a ceremony in the East Room of the White House, Nov. 22, 2016, in Washington.